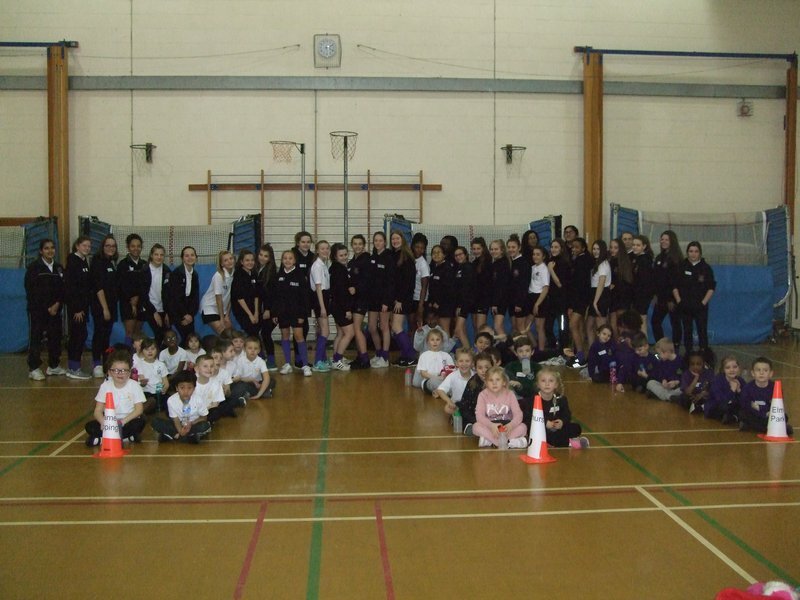 We are delighted to announce that Frances Bardsley Academy for Girls have been selected as the winner of our Student Volunteering Week competition, as chosen by a panel of judges from the Youth Sport Trust. The competition, in which schools were invited to submit case studies about the work of their young leaders, ran throughout Student Volunteering Week and culminated in 13 excellent entries which left our judges with a very hard choice to make. We would like to extend our thanks to our runners-up: Carleton Endowed CE Primary School, Highfields School, Cherry Tree School, St.Mary's CE Primary School, St Agatha's Catholic Primary School, Penarth Group School, Myton School, Skegness Grammar School, Garlinge Primary School, Wetherby High School, Abacus Primary School and Bursted Wood Primary School - the standard of the submissions we received was very high and we will definitely consider running competitions such as this again in the future as a result. Frances Bardsley Academy for Girls will receive a very special visit from a Youth Sport Trust Athlete Mentor as their prize and we hope to share with you some of the best moments from that day in due course. In the meantime, we hope you'll enjoy our winning entry, which you can download via the link on the right-hand side of this page.